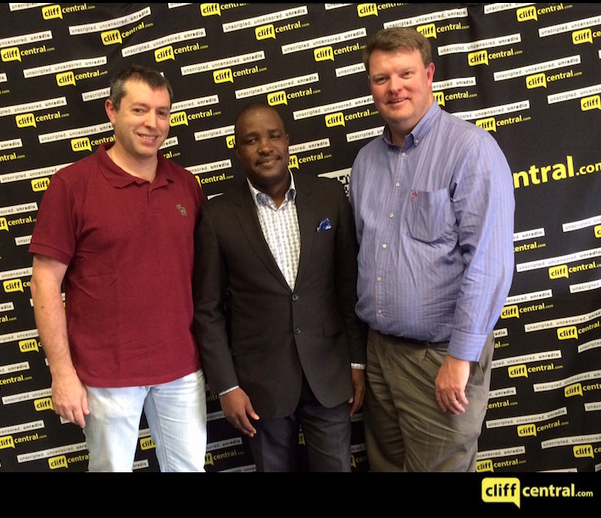 Richard Angus and the team joined in on the business skills conversation on Cliff Central. 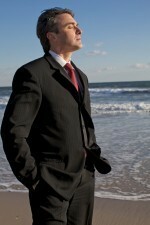 The theme for the discussion was B-BBEE . 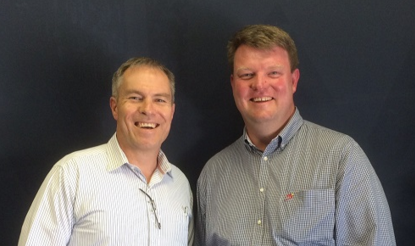 The discussion advanced with a chat with Nici Turnbull from THCE (The Human Capital Engine) about the “people side” to transformation, as leaders implement B-BBEE. 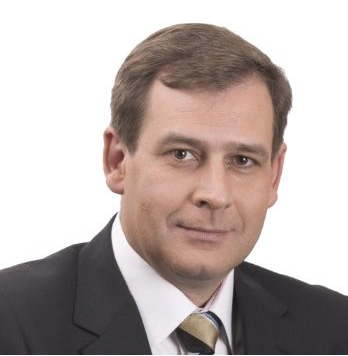 Murray Chabant from Signa then covered B-BBEE from an SME perspective. The discussion concluded with an SME interview with Tlaleng Moabi from Enzani Technologies, one of the few black female owned engineering contractors. Find the pod-casts below to listen in to the discussion. 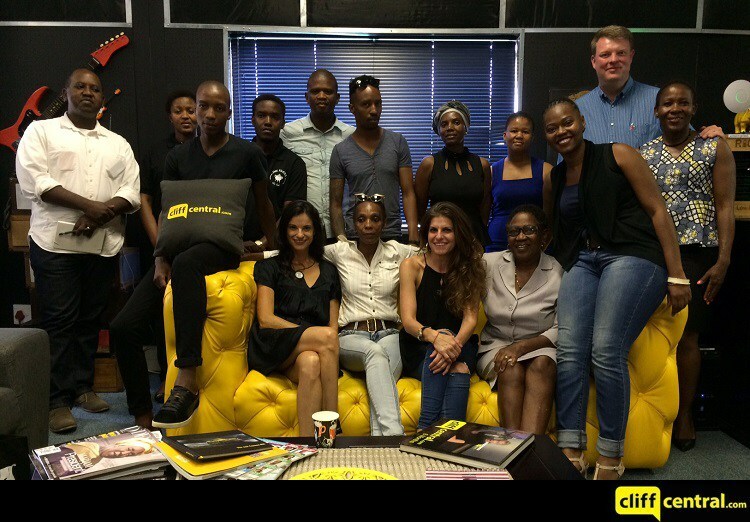 The CliffCentral team discussed corporate culture and organisational structure with Sonja Swart from USB, today. 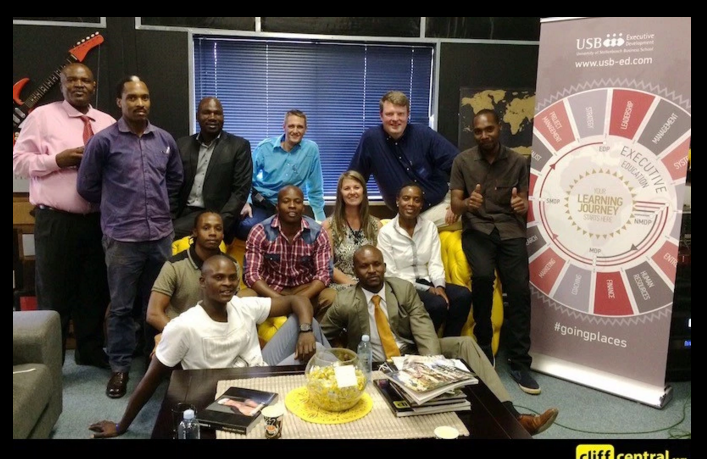 The team discussed the importance of brand and reputation this week in the SME Business Skills show on Cliff Central. 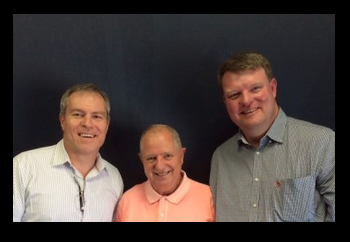 A podcast from the SME Leadership show on CliffCentral.com where Richard Angus and Adriaan Groenewald chat to Prof. Shirley Zinn about Talent Management. 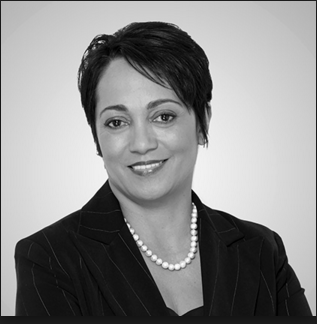 The panel chats with Belinda Young, HR Director of The Unlimited – winners of Deloitte’s ‘Best Company to Work For’ in the Small Business Category for three years running.